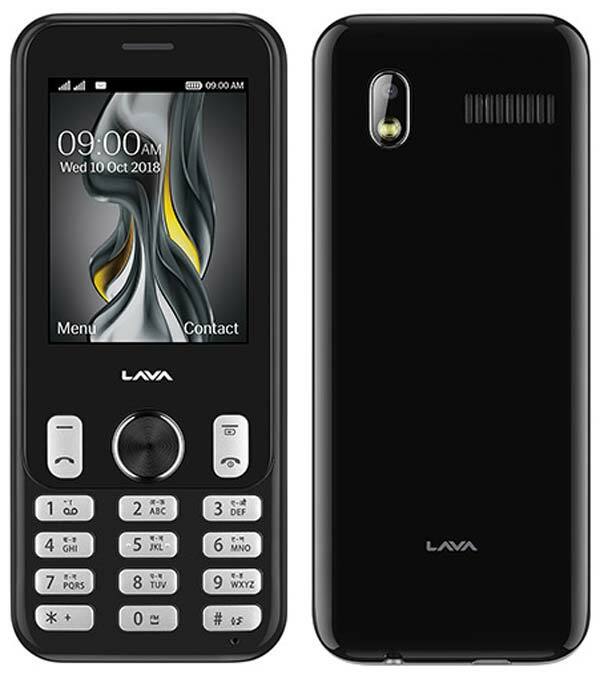 Lava Prime Z feature phone comes with a 2.4-inch QVGA 3D Glass display and has an elegant piano-finished premium design. This device is equipped with a 1,200mAh battery that supports Super Battery Mode and can provide up to five days of battery life. The key highlight of this device is its Speakers that is supported by a premium amplifier for better Audio output. Lava Prime Z is bundled with a 1.3-megapixel rear camera with LED and also supports 22 Indian languages. Other key features are Polycarbonate body, MP4 player, Wireless FM, Torch, Calculator, Call-blink notification, Voice recorder, Designer navigation keys etc. It supports Dual SIM and compatible only with 2G networks. The Lava Prime Z is offered in Piano Black color and available to purchase via more than 72,000 retail outlets across India at ₹1,999. This device also comes with a 2-year replacement warranty and 30 days ‘Money Back Challenge’. Under this offer, if a user is not satisfied with the performance of the phone has an option to return the handset within 30 days of purchase at any Lava service center and get his/her money back. For full terms and conditions of Money Back Challenge, visit nearest lava retailer.